We all love the weekend, we spend the week counting down to the moment we get to snooze our alarms, indulge in a yummy breakfast and spend more time with the ones we love, whether it’s our partner, our children, our friends, it all seems like a wonderful, blissful dream. But the reality is, most of us are in education or work and like a lot of things in life, just because it’s the weekend doesn’t mean our weekday, work-life comes to an abrupt end, our lives continue as normal. For a long time, I considered this to be a difficult pill to swallow. There’s probably a billion other things we’d like to be doing, so being productive, however, you define that, can be a real struggle. Yet, being productive isn’t as difficult as your mind might make it out to be. Productivity doesn’t mean working yourself to the bone, it doesn’t mean you have to sit at your desk for hours on end trying to finish off a billion tasks. 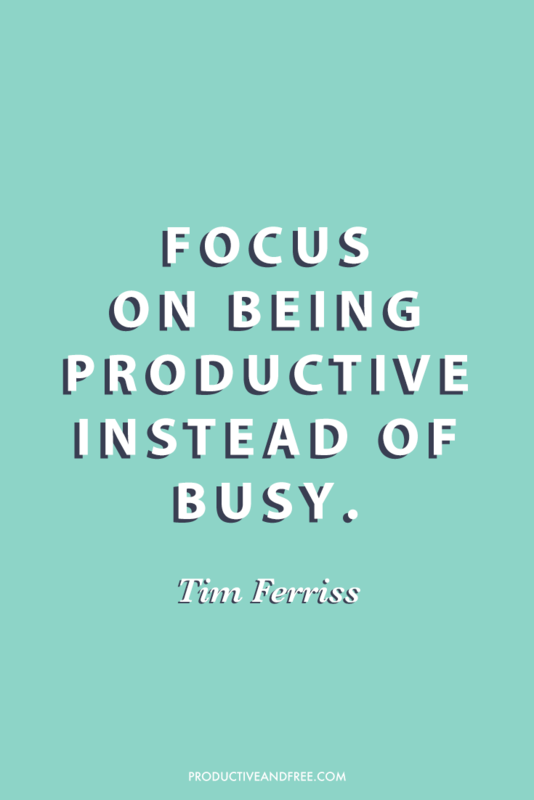 Being busy does not equal productivity and productivity does not always equal being busy. How then, can I make my weekend more productive? Declutter your surroundings – I see this both as a precursor to being productive as well as a productive task itself. By de-cluttering I mean properly cleaning, not just lazily using it to procrastinate from other tasks. The easiest way to start is with your immediate physical surroundings and build it up from there. My mantra is a tidy space equals a tidy, a much less stressed and busy mind. For example, you could, throw away old junk, donate old clothes, recycle any materials that can be recycled, vacuum the carpet/sweep the floors, do the laundry, dry the clothes, put on fresh sheets, dust shelves, things that are necessary, plus all the tasks you’ve been putting off over the past few weeks, we’re all guilty of doing this from time to time. Deal with the necessary work – notice I say the word necessary and not all, having a productive weekend doesn’t mean completing every single task on your to-do list, it means doing the important ones. A tip is to schedule any work to do over the weekend on Friday evening and outline the 3 of the most important to-do’s. Limiting yourself can help with feeling overwhelmed and you’ll be less likely to procrastinate the tasks if you have a set game plan. Block time out, set timers and take regular breaks when needed and you’re good to go. Schedule physical & mental self- care – as important as it is to schedule the time to work and actually carry out the tasks, it’s just as, if not, more important to schedule the time to care of yourself. I consider this as decluttering part 2, self-care such as yoga, meditation, mindfulness, physical exercise are all ways to declutter your busy mind. The best thing about self-care at the weekend is that you can either go out with friends or family or stay at home in your PJ’s and unwind. It doesn’t matter how you self-care, just as long as you actually do it, coming from a self-proclaimed workaholic, I still struggle with this. These tips just scratch the surface of how you can be productive during the weekend, are there any tips you have? Share them in the comments below!! I love that you used the word necessary. I had a terrible habit as a procrasinator, to tick off pointless tasks on my to-do list to stop me from handling the bigger issues. I like to properly clean on the weekend. Organising and washing my makeup brushes etc. I really do need to give myself some breaks for my mental health. I have been a tiny bit more and i feel so much better. I hope you feel better, I need to start doing more self care when I can too! !